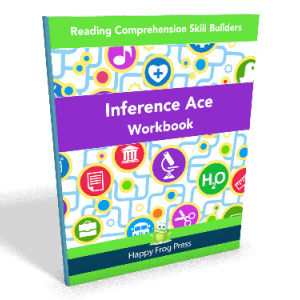 Good readers make ten different types of inferences as they read. 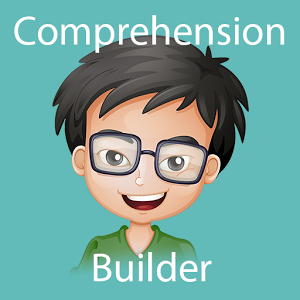 How about your learner? 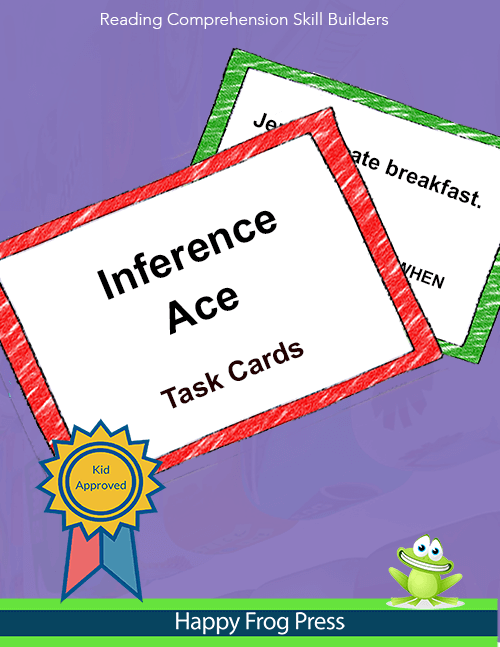 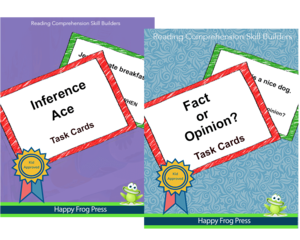 Then grab our Inference Ace task cards! 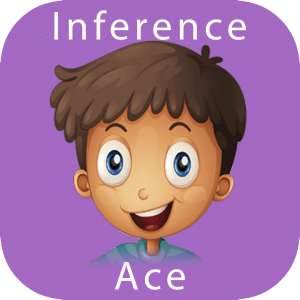 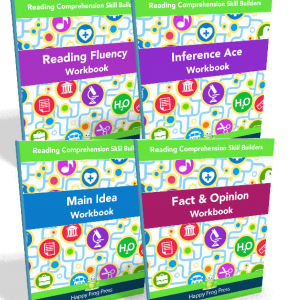 This kit contains 128 flashcards working on all ten type of inferences.